Western Sydney motor racing fans are in uproar after Mike Baird and Clover Moore announced plans to relocate the Liverpool Speedway to the inner city suburb of Newtown. 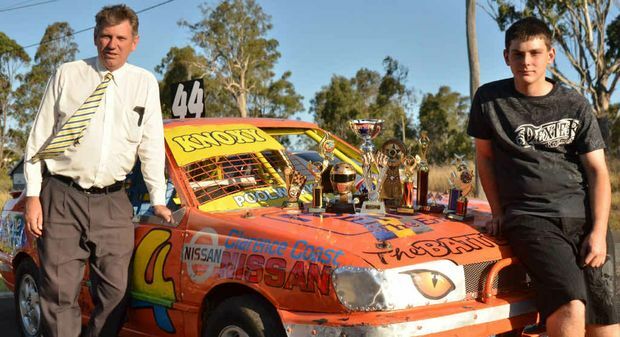 The first evening of the revived Liverpool-Newtown speedway will feature sidecars, truck racing and a demolition derby. To avoid hurting anyone’s feelings drivers in the demolition derby have been urged to apologise after every collision.